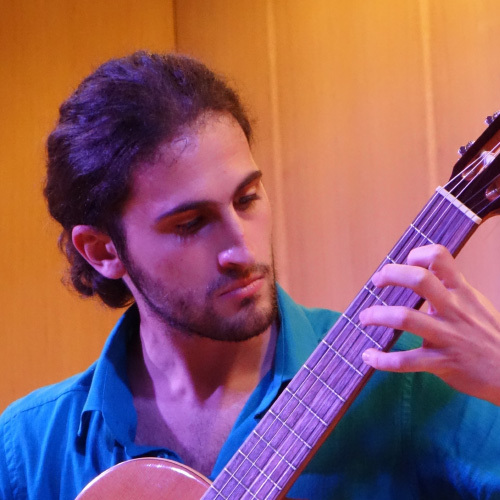 Born in 1997, he started his studies in classical guitar at the age of 10. He is now close to obtaining his diploma in classical guitar and Harmony of Music at the National Conservatory of Peristeri, Athens. He is also in his 4th graduating year at the National Polytechnic School of Metsovo in applied mathematics and physics.